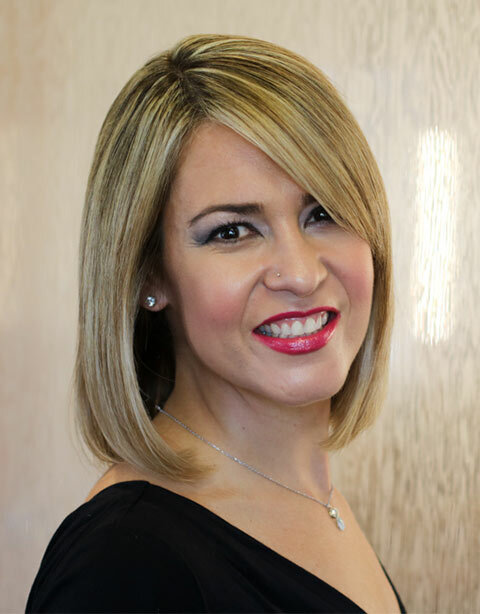 Ann Marie is a highly innovative and creative hairstylist who has polished her skills through her education with Vidal Sassoon, Joico, Wella, Bumble & Bumble, Toni & Guy as well as Sebastian Professional’s Trucco Makeup Line. Certified hair and keratin specialist Ann Marie truly takes the time to understand her clients needs. Using her cultured inspiration of art and fashion Ann Marie leaves her clients feeling current and renewed.